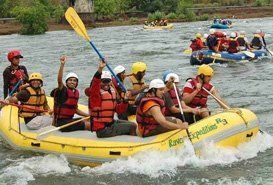 Uttarakhand, the picturesque state of India positioned at an enviable altitude above sea level, draws a lot of adventure tourists round the year. 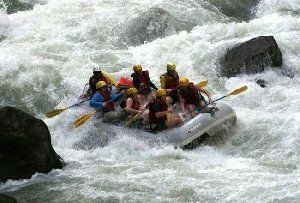 It has steadily climbed the popularity charts as a center of Adventure tourism. 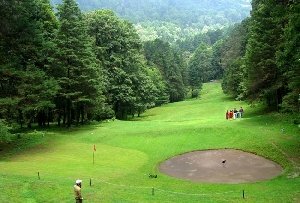 Out of the various adventurous activities offered by this state to spice up your vacation, the one that tops the chart of popularity is mountaineering. 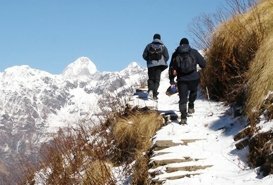 Mountaineering in Uttarakhand is truly an experience of a lifetime. 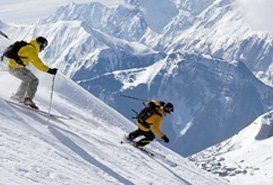 The various Himalayan ranges of Uttarakhand offer a wide range of mountaineering experiences, from which tourists may have their pick, based on their individual choice and preference. 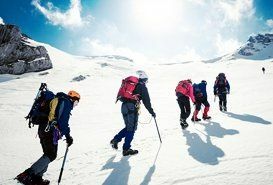 The Greater, Lesser and Middle Himalayas readily provide almost all types of mountaineering experiences, ranging from the easier ones to the arduous and difficult ones. 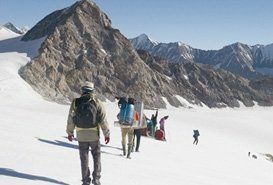 All sorts of mountaineering outings, within around 3000 m to 7000 m, can be accomplished at this place. 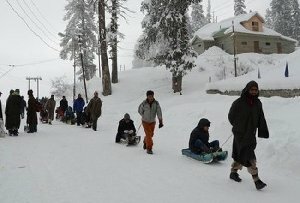 In Uttarakhand, some famous places for mountaineering lie in the regions of Garhwal and Kumaon. 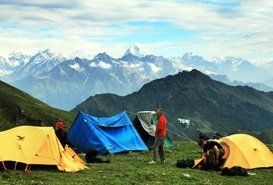 In the Garhwal region, the route to Panch Kedar, apart from giving you invaluable lessons in mountaineering, will also give you a glimpse of the hospitality of local people and the rich flora and fauna of the place. 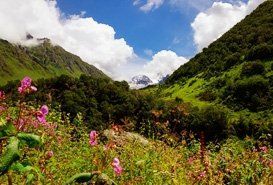 Another popular trail is the one leading to Kedarnath - Vasuki. 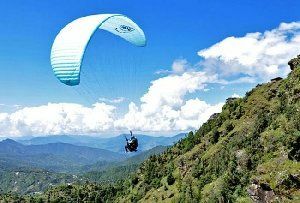 Under the region of Kumaon, Pithoragarh is a popular place which offers some good sites for mountain climbing.